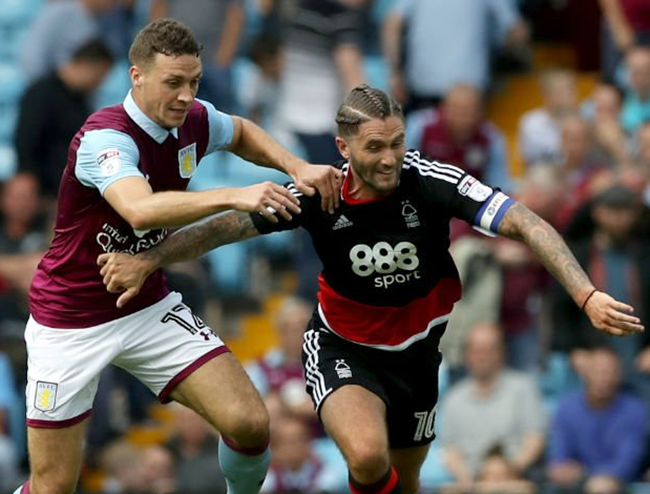 Having sported the ‘Qui Gon Jinn‘ look for several weeks, Henri Lansbury decided to tame his lengthy locks for Nottingham Forest’s game against Aston Villa (the first time two former European Cup winners have ever met outside the top division ) on Sunday afternoon. And yes – as if to complete the ensemble, the loose ends were left to flap about at the back. In his mind he’s a rampaging Viking warlord. In reality, he’s a little six-year old girl, one week into her first holiday in Tenerife. We’re having young Andy Carroll flashbacks here, and that’s never a good thing.